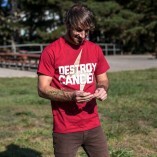 My good friend and incredibly talented musician Esau posted a video of him in a Destroy Cancer shirt. 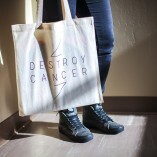 Very cool to see it in action! 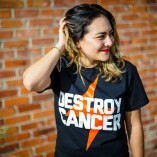 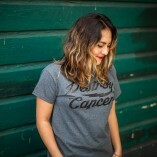 And if you have any pictures or videos of you in a Destroy Cancer shirt send them my way!